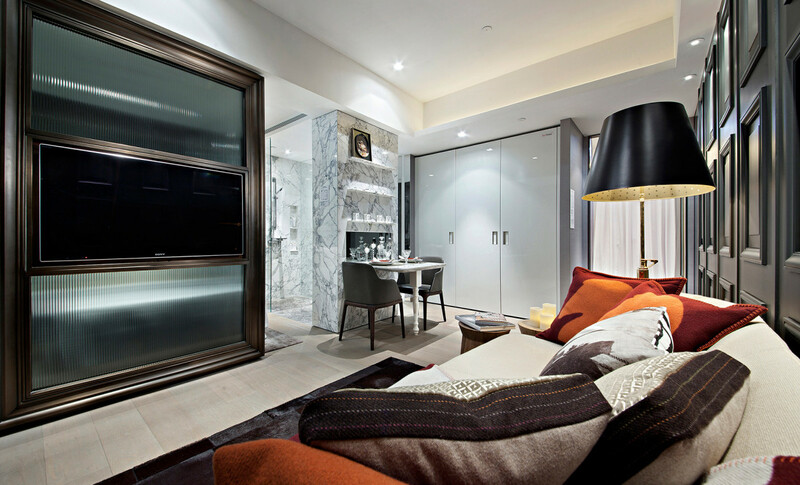 YOO Residence is Steve Leung & YOO’s first residential project in Hong Kong: a five star 31 storey tower of exceptional quality designed homes, with stunning entrance lobbies and clubhouses, affording the residents a lifestyle that is steeped in prestige and sophistication in the buzzing area of Causeway Bay/HongKong. 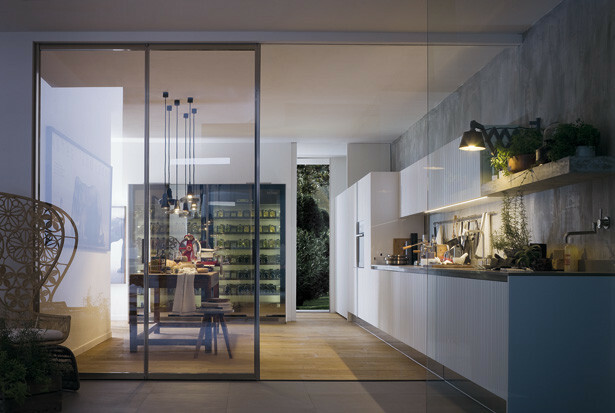 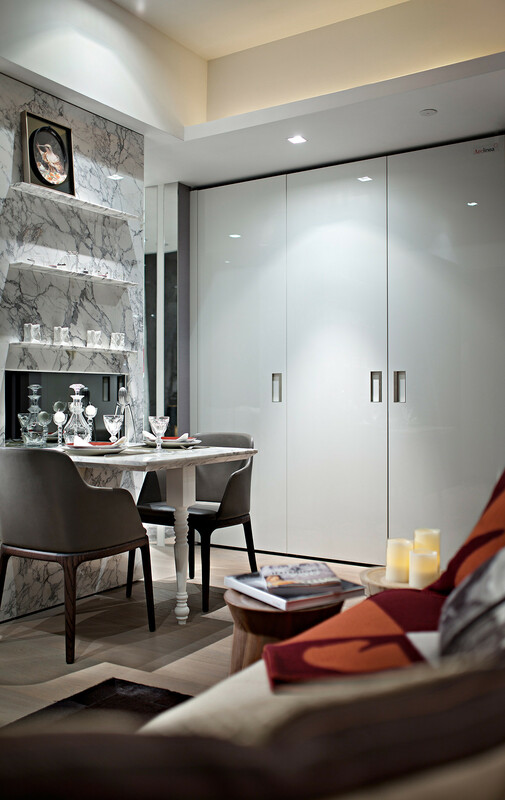 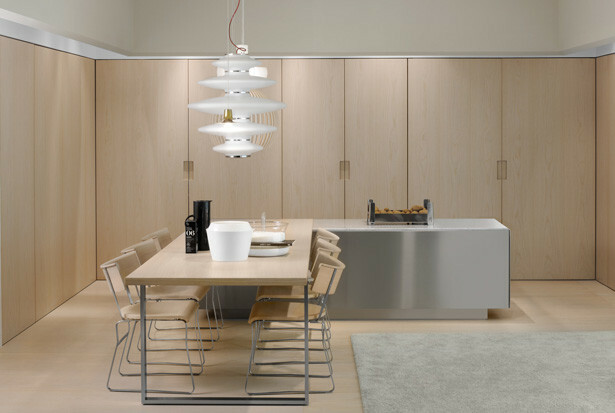 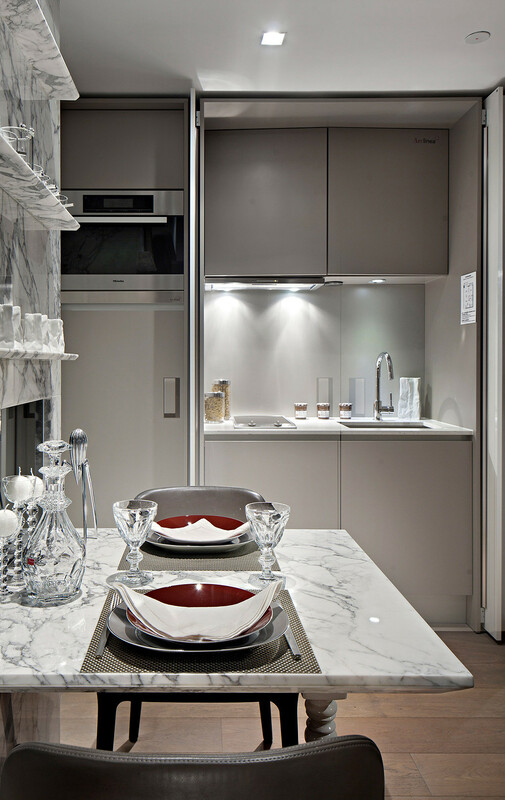 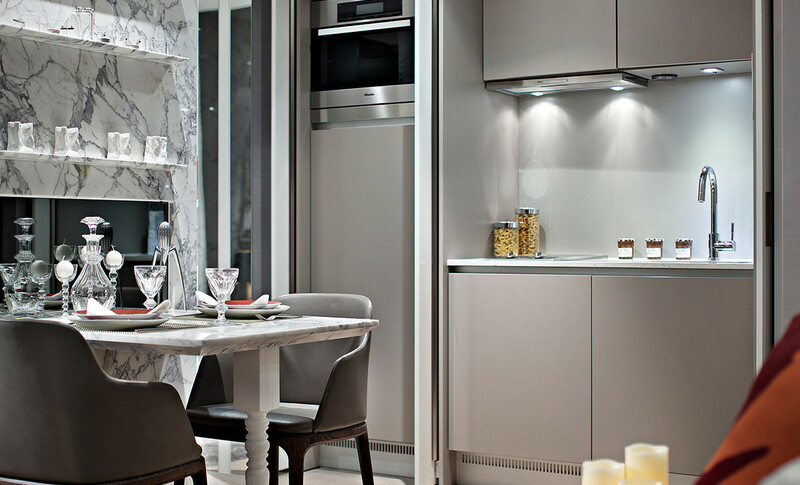 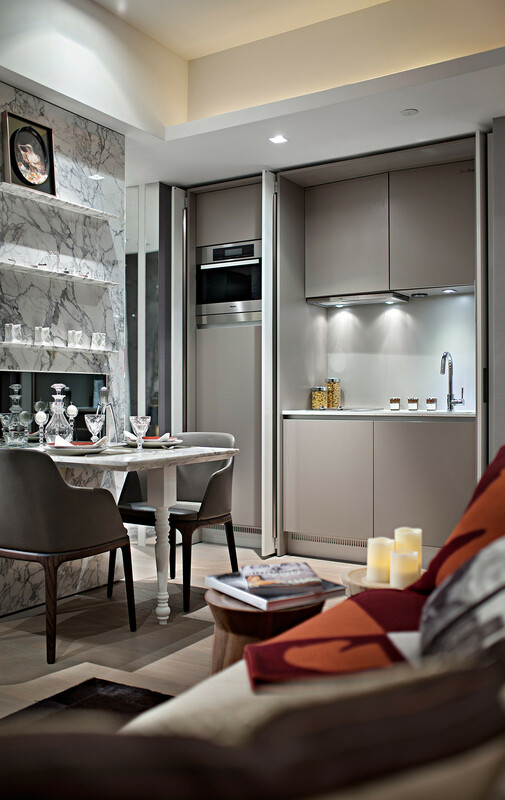 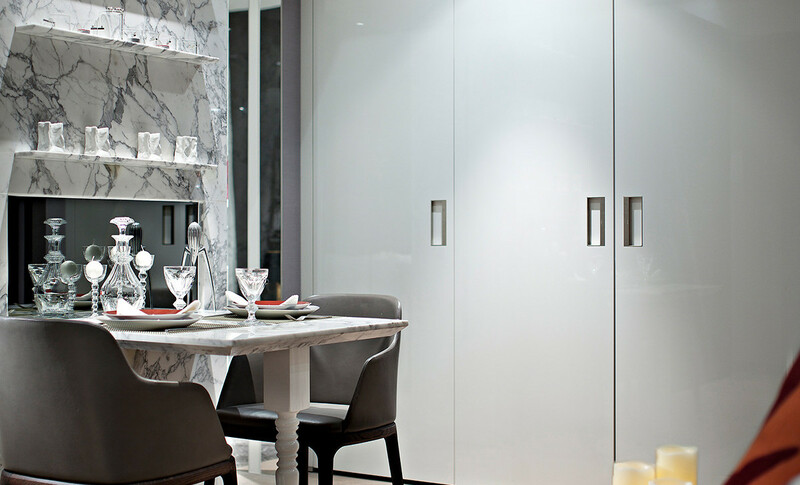 The 140 residences are furnished with an Arclinea kitchen, Gamma / Spatia in the thermoplastic white and grey finishes. 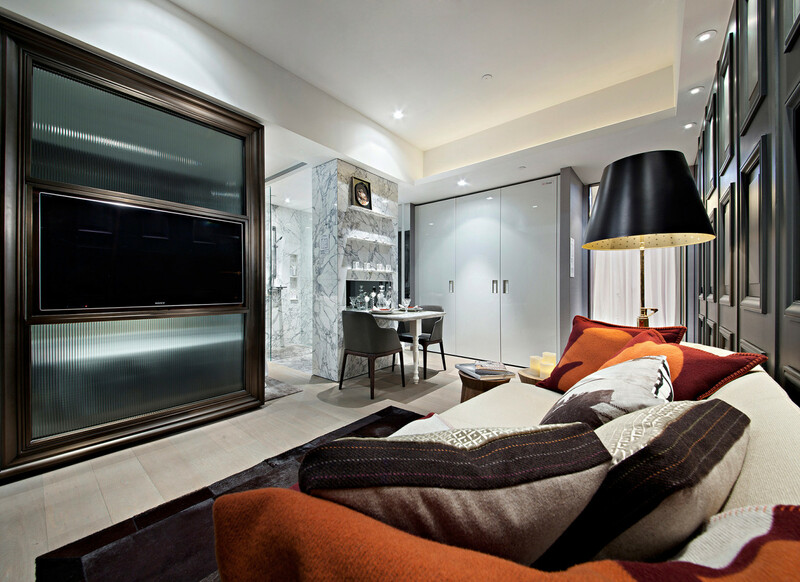 The project won the “Best Interior Design Show Home” at the Asia Pacific Property Awards in association with Maybank.